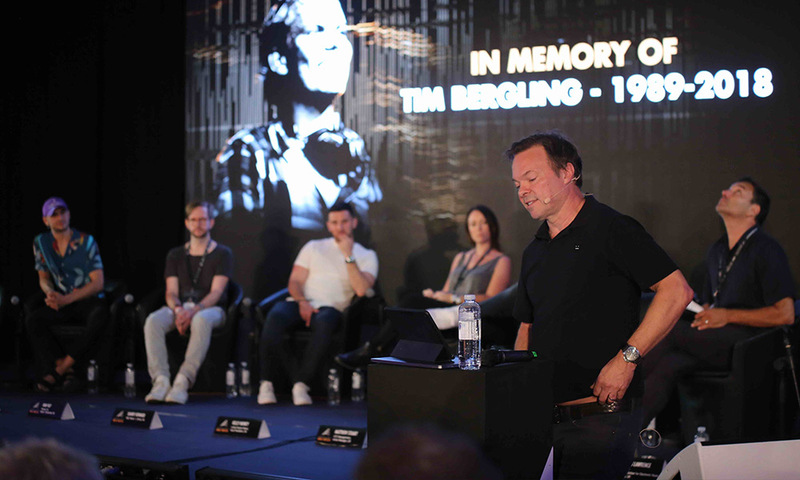 IMS Ibiza 2018 kicked off the eleventh edition of the summit with a day of important discussions and positive thinking, starting with an emotional and incredibly poignant tribute from IMS Co-Founder Pete Tong MBE to Tim Bergling, otherwise known as global superstar Avicii. He reflected on the life of the man behind the brand, his impact, his legacy and the importance of self-care for all. “Few will ever be that young and that talented, making the right music”, said Tong, emphasising the tragic early death of Avicii has put the spotlight firmly back on our industry, forcing us to focus on the health of the DJ. “It was supposed to be fun, we weren’t supposed to die chasing the dream. “Tong stated “Our industry needs healing, and people want to be healed”. This led meaningfully into the first panel discussion and possibly one of the most important of the summit ‘SAFE FROM HARM – OUR DUTY OF CARE’. In this session Christine Brown (Help Musicians UK, Director Of External Affairs & Business Development, UK) highlighted a recent study commissioned Help Musicians UK, entitled ‘Can music make you sick?,’ that worryingly discovered that musicians may be up to three times more likely to suffer from mental illness than the general public. It identified the “clear need for help” and was the catalyst for the new UK based helpline for musicians needing mental health support. BBC Radio 1’s Danny Howard and Pete Tong shared some of the issues they had faced in their careers, with Danny noting “when you first do it, it’s exciting and you want to have a party every night, hang out with the promoter and be the party boy. Looking back, you need to learn when to say ‘no’ and draw a line”. 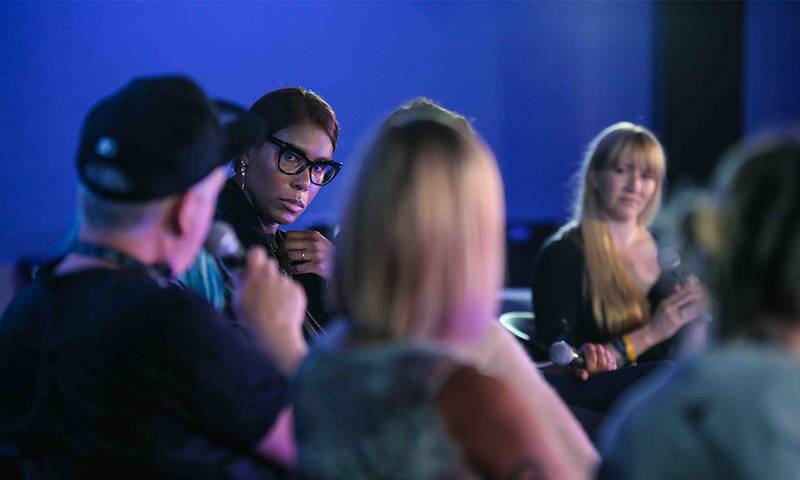 The assembled industry experts agreed that the role of the manager is paramount in helping artists to find that all important balance and to provide a vital support role, Matthew Stuart (ATC Management, Artist Manager, UK) recalled his own personal experiences of managing artist Ben Pearce, who has publicly shared his own challenges with mental health. Stuart noted “It was only when I went to his (Ben Pearce) house and saw him that I realised that this is a person who needs help”. 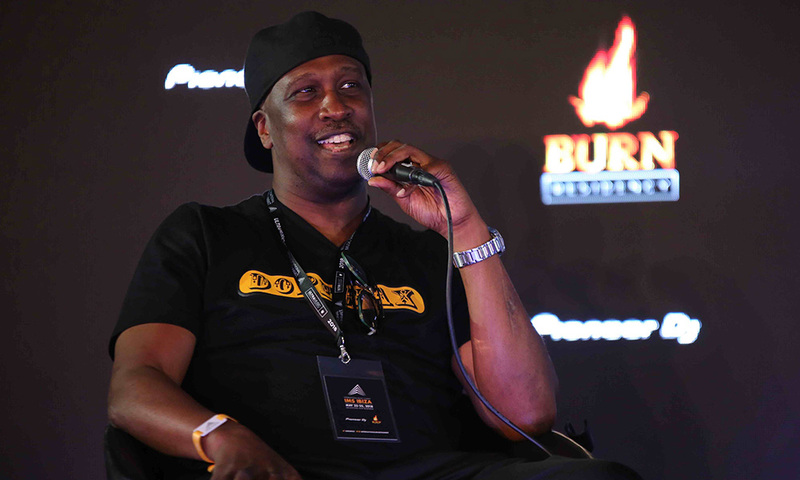 Then came the turn of the much-anticipated annual business report, presented by Kevin Watson (Author of IMS Business Report, UK) who revealed statistics that pointed to a slowdown in the global electronic music industry value, observed for the first time in recent years. “Overall, electronic music industry global value is down 2% year on year to $7.3bn and the value of integration into mainstream culture is immeasurable”, illustrating that electronic music has changed the influenced beyond the genre into pop and R&B . Maykel Piron (Armada Music, Co-Founder/CEO, Netherlands) gave a fascinating insight into the inner workings of his hugely successful record label in 15 YEARS OF ARMADA RECORDS – SAILING INTO THE FUTURE. The secret of his success? “Do everything from the heart with your own vision and your own passion and it will work. Don’t copy or try and replicate anything or anyone”. Robbie Murch (Identification of Music Group, Director, UK) was announced as the successful applicant for the 2018 edition of IMS x Mixmag Visionaries, joining a panel of fresh new talent shaping our industry in MIXMAG’S 5 UNDER 25. Featuring Mixmag’s own Jaguar Bingham, Caroline Simionescu-Marin (XL Recordings/New Gen, A&R Manager/Founder, UK) the panel favoured radio as a platform to share stories and break new music, T. Jay Jay Revlon (DJ, Host and Cultural Events Curator, UK) spoke about his efforts to make the gay scene in London a “safe space” as “his people didn’t feel comfortable spaces that were currently in place, so he created new ones”. All of the lineup called for change in the industry, wanting to see more young artists being booked, more women in senior positions within the industry and to safeguard and protect women in the scene. In HOW TO SLEEP BETTER, Tom Middleton (Sound Architect/Designer, Psychoacoustics R&D, UK) had the room on their feet in an energetic and engaging session, delivering a fast paced and fascinating insight to the world of sleep, a pastime we surprisingly only average for 6.5 hours from 24. Tom informed the audience that depriving our body of this ritual leaves a surprisingly devastating impact and is linked heavily with mood instability and anxiety. He however equipped the audience with breathing techniques and tips to make sleep better, instructing us to “make the bedroom a sleep sanctuary”. IMS Ibiza then moved to the Hard Rock Hotel rooftop and an alfresco sunset rooftop live stream hosted by DJ Mag and featuring house music legend David Morales. Leading onto the night’s main attraction continuing into the early hours, the IMS Legends Dinner in Honour of Underworld, the genre defining iconic electronic music act, hosted on leading island venue Heart Ibiza, an exceptional high octane event and hot ticket of the summit. The band later performed a one off special intimate live performance to an excited and hyped up crowd, who partied late into the night with special guest artists Sven Vath, Pete Tong and Mark Knight.